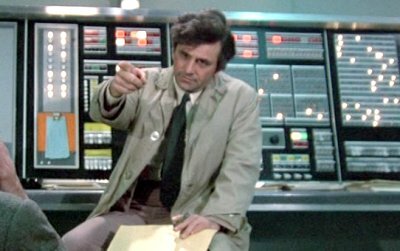 Columbo attempts to track down a psychiatrist who has killed the husband of his lover. 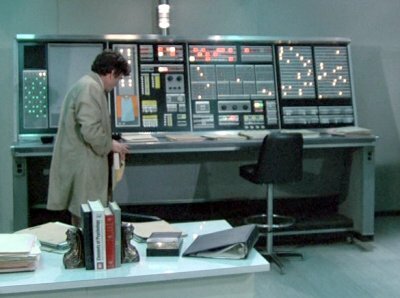 The hospital in which the murderer works has a computer room equipped with a panel from the FSQ-7. 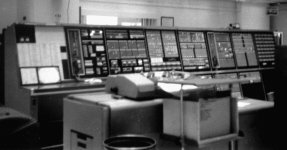 What is a 1950s military computer doing in a 1970s hospital?